Jonathan is a senior structural engineer and serves as a structural leader and a project manager and has focused on science & technology projects for the last ten years as a lead structural engineer. As a structural leader, he manages staffing and project delivery for his team. Jonathan is motivated to help clients achieve their needs for a project and is excited by the technical challenges presented. He has worked on many of the firm’s most technical projects and is most proud of his award-winning work and the “one of a kind” engineering solutions in many of the manufacturing projects that firm has completed. 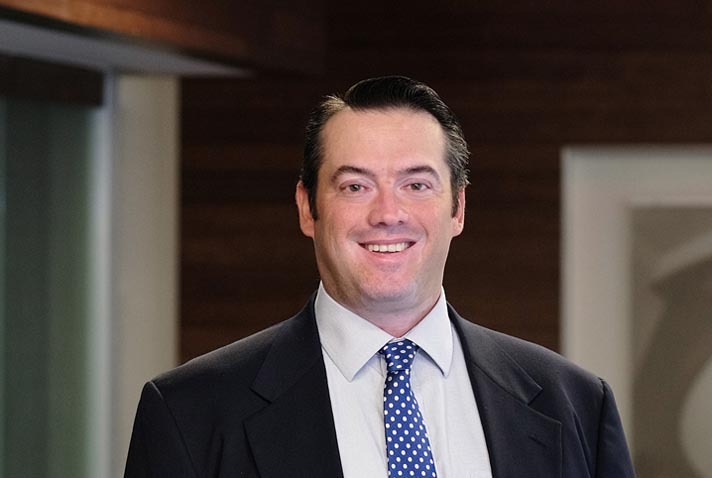 Jonathan has 18 years of professional experience in structural engineering and holds a Bachelor of Science in engineering from Lafayette College and a Masters of Engineering in Structural Engineering from Villanova University. Jonathan is also active in promoting structural engineering and serves on the boards of both the Delaware Valley Association of Structural Engineers and the Structural Engineers Association of Pennsylvania where he will serve as President for the upcoming term.